At Trinity Training & Consultants Inc., we are dedicated to providing high quality training in emergency medical services and firearm safety. We work hard to provide an engaging learning environment to our clients. Our goal is for our clients to feel completely confident in the skills they’ve learned. Tailored training at your location or ours. 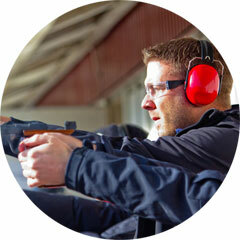 We offer a variety of classes including CPR, ACLS, PALS, Concealed Weapons Training, and more! 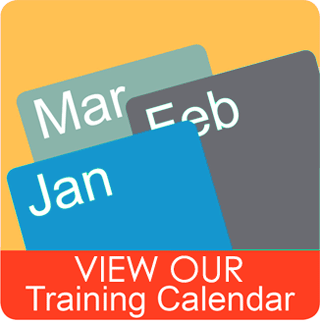 We want training to be convenient and will tailor classes to fit your needs. 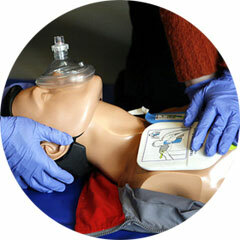 We can teach training courses at your location or ours. 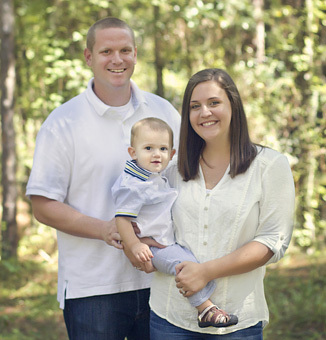 Trinity Training & Consultants is a family owned business operated by a husband and wife team. Joe and Jane Henrich are Ocala, Florida natives who are passionate about their community. Please let us know how we can help you. We are dedicated to the safety of our clients and look forward to working with you. A group of us took a Concealed Weapons Class with Trinity Training that was informative and fun at the same time. Everyone enjoyed the professionalism of all involved. Trinity Training was the only company that we found that offered everything in one class. We were able to get our passport pictures done, the went over the application step by step, supplied the fingerprint card and we were even able to do the shooting portion there on site that Trinity Training supplied along with all the gear we just brought ourselves and the rest Trinity Training did. Highly recommend this class. Thank you Trinity Training! After hearing Preston Bowlin with Trinity Training Consultants was no longer running the CPR classes, we were introduced to Joseph Henrich. He was absolutely fantastic and presented the material in a very professional manner. He is very personable and very knowledgeable. I would highly recommend Joseph for all training. The Henrich's recently relocated back to their hometown to raise their son, Joey, close to family. Jane manages the business and also works as an elementary school teacher. Joe is the primary instructor for TTC while also working as a firefighter/paramedic with the Marion County Fire Department for the past 7 years. He is passionate about what he does and enjoys sharing his knowledge and experience with his students.